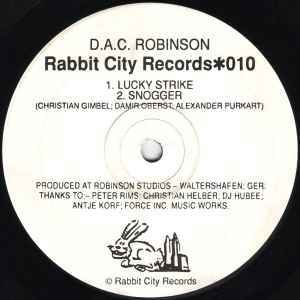 PRODUCED AT ROBINSON STUDIOS, WALTERSHOFEN; GER. ANTJE KORF; FORCE INC. MUSIC WORKS. Durations not listed on the release. Both tracks on side B are cut with a locked (or separate) groove.